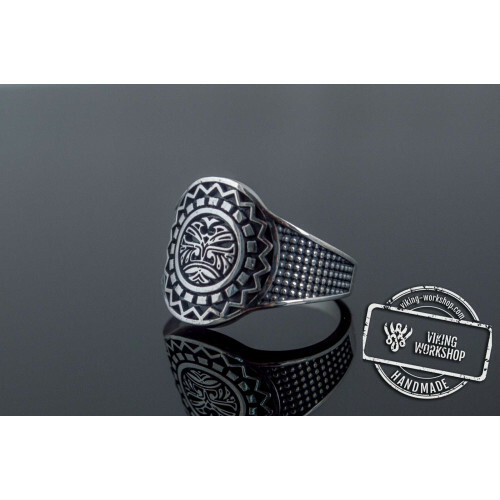 For the Old Slavonic peoples Kolovrat symbol was a very important and valuable one. 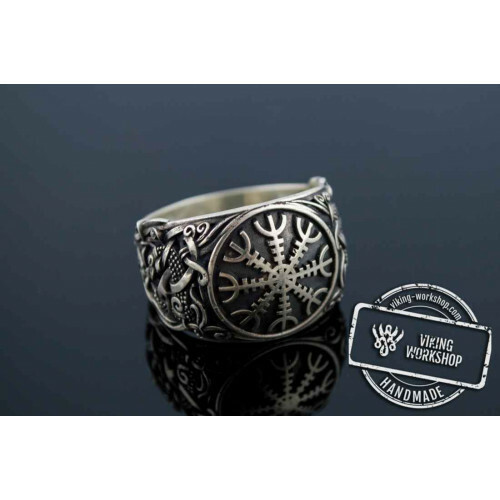 If you look at the Kolovrat Symbol Sterling Silver Ring, you will notice that the 8 rays on the symbol point in the same direction corresponding to the direction of the sun movement. 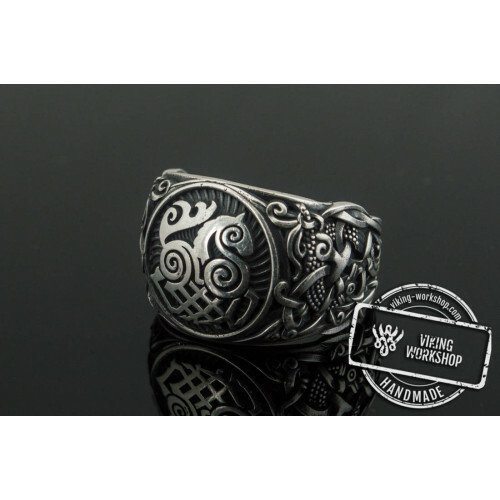 This is called “posolon”, and it connects people with the world of the good gods. 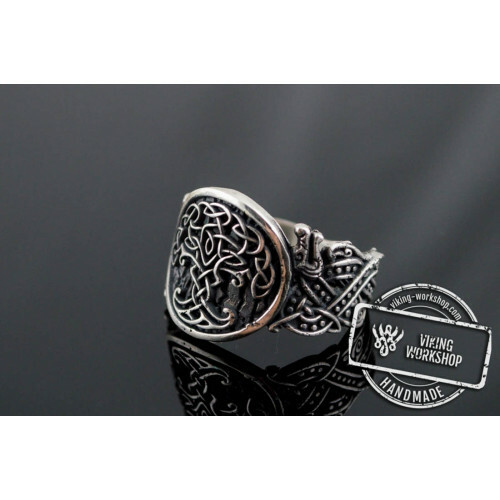 But there is also a Kolovrat option with a backward motion of rays, which can be seen in one of our pendants available on the website. 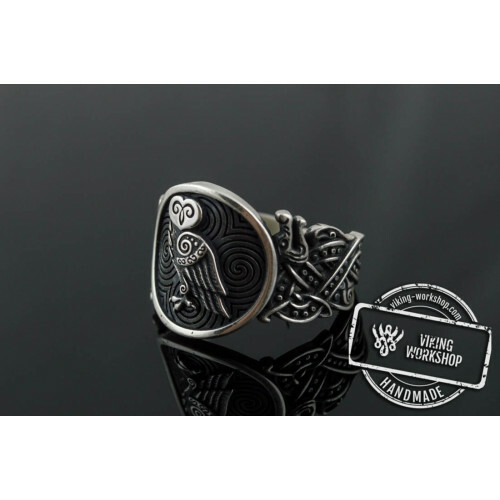 In this case, the amulet can improve intuition, as well as magical and prophetic skills. 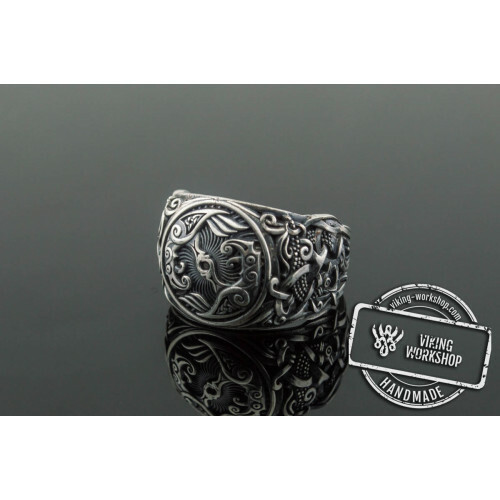 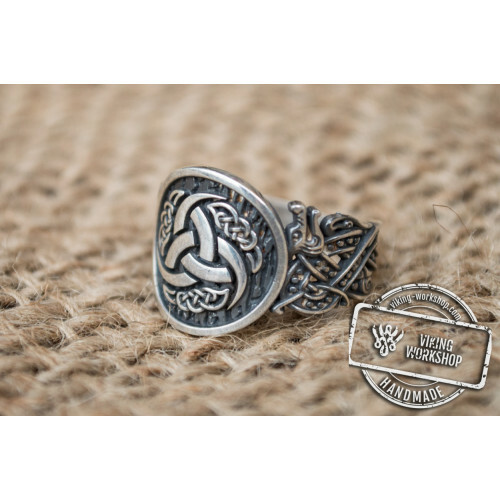 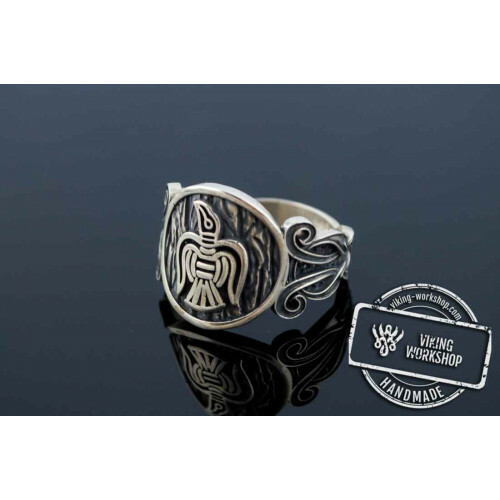 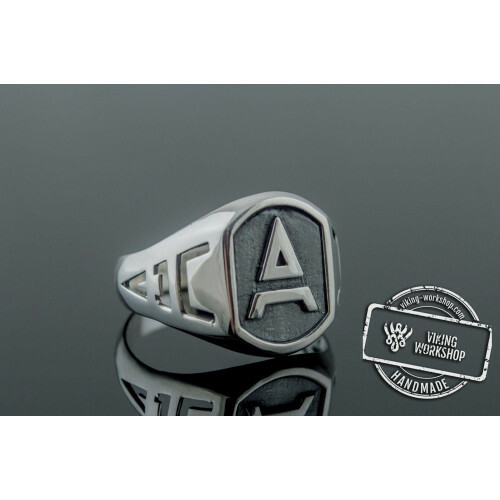 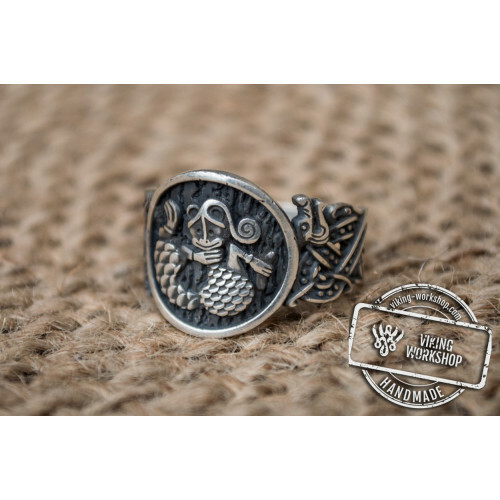 The opposite direction symbols were most commonly worn by women, but you can order Kolovrat Symbol Sterling Silver Ring together with a pendant for men as well. 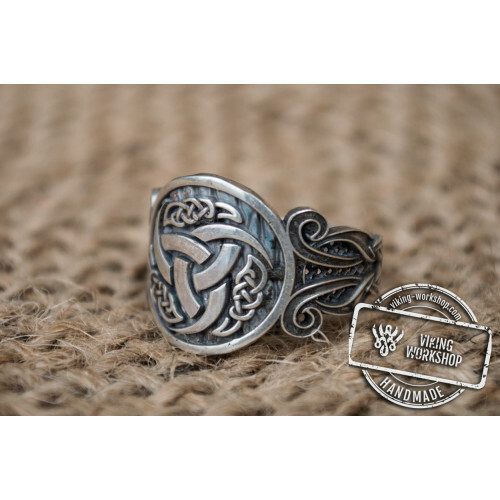 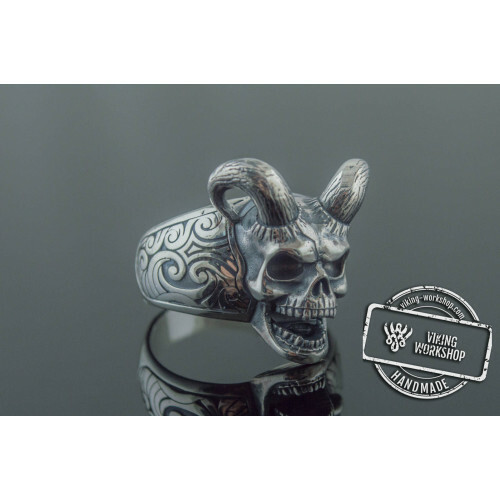 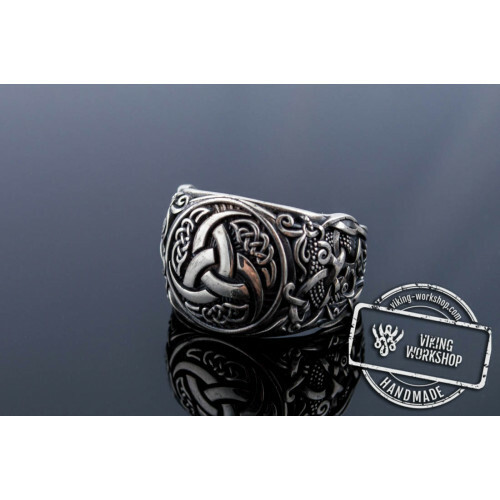 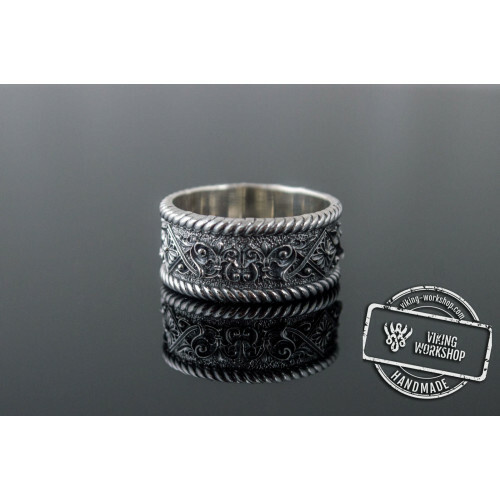 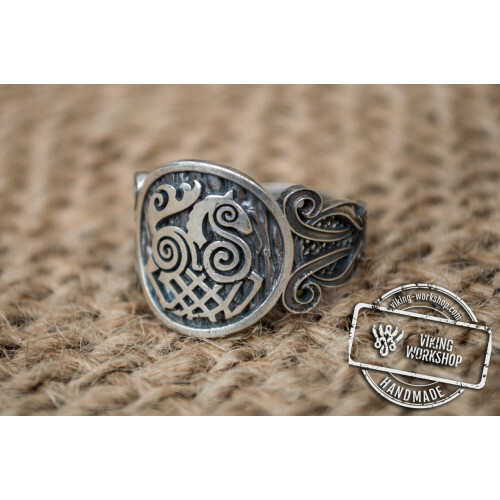 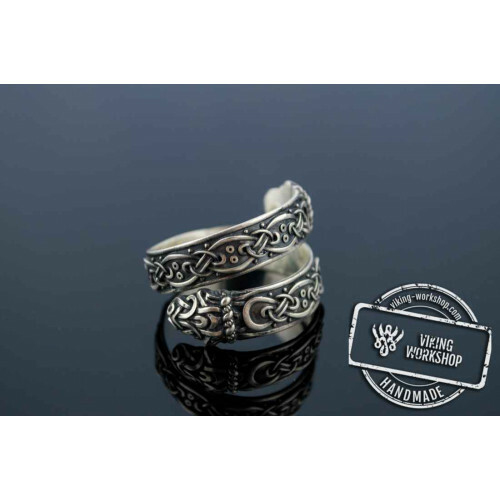 Perhaps you can buy Kolovrat Symbol Sterling Silver Ring in a retail store, but none of them can offer the high-quality of the viking-workshop products, We do not adhere to the template approach to create our rings and pendants, among which you can optionally choose a Celtic Cross Sterling Silver Pendant Stylization or any other article to your taste, and we will handcraft any product. 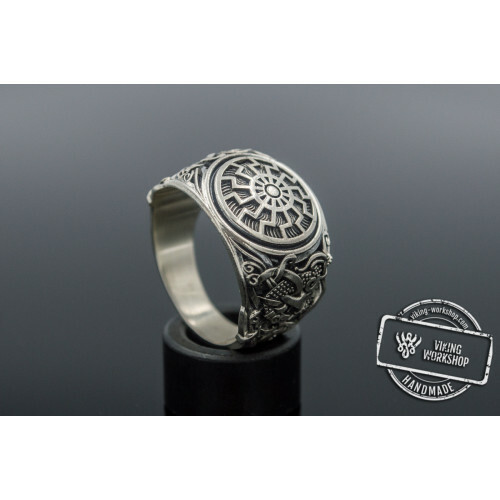 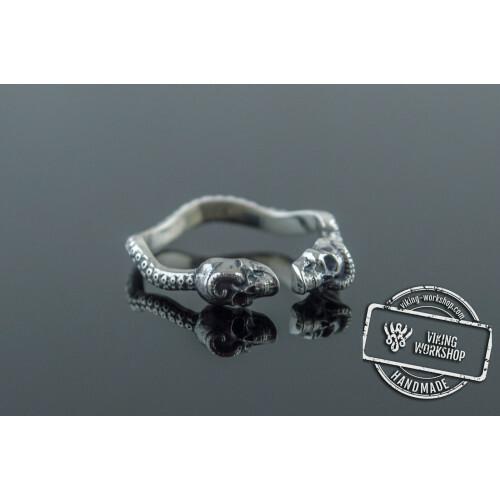 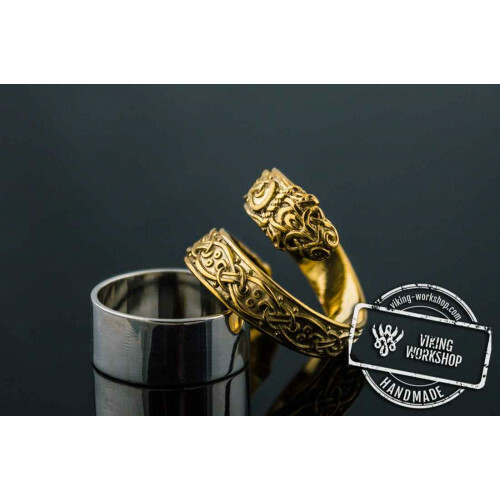 For this reason, you will get a perfect product corresponding to your requirements, and even the size of the ring can be set independently.